Stephen Park was born in Birmingham in 1953. He first started painting at the age of twelve, mostly landscapes inspired by the British master, John Constable. In the early 1980’s Stephen began to focus more towards wildlife subjects. His passion for this genre magnified after taking a trip to Kenya in Africa. 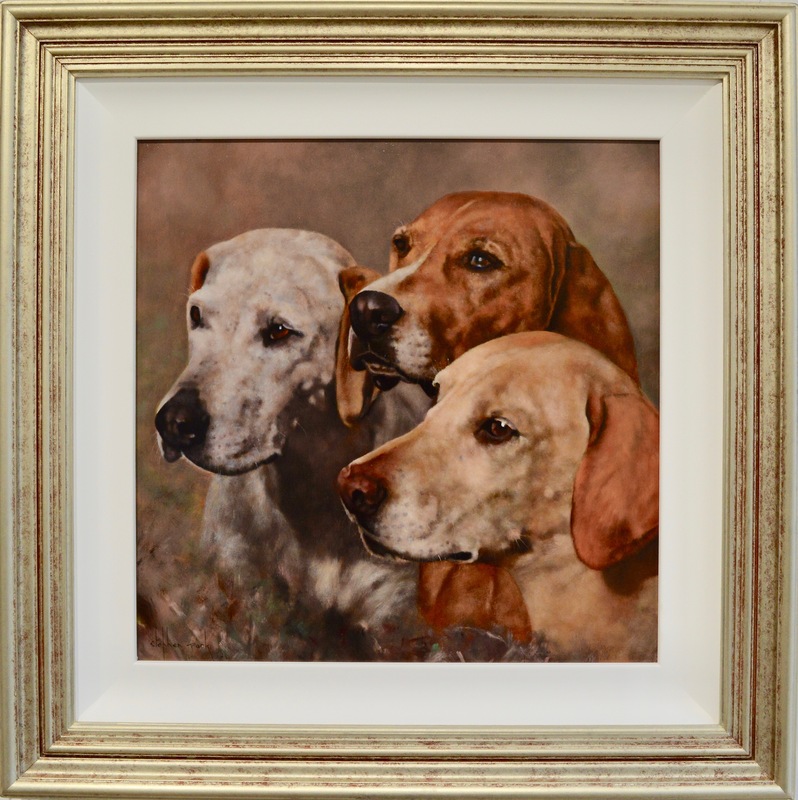 Stephen has since gone on to paint a wide range of British wildlife subjects, such as birds, horses and domestic dogs. 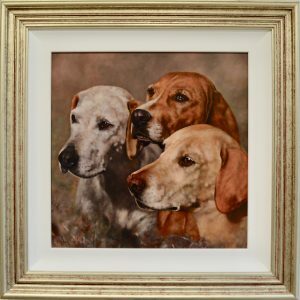 Stephens artwork continues to be admired and collected by UK and international art collectors.